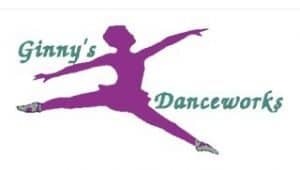 We are a dance school of certified dance instructors teaching ages 2 years thru adult. We offer ballet, tap, jazz, acro, musical theatre, hip hop, lyrical, contemporary/modern, leaps & turns, pointe and Cecchetti. We offer high quality dance instruction in a safe, creative, nurturing environment that empowers students and enriches their lives on many levels. We also have a fully stocked Dancewear Shoppe on site for all your dance wear needs.